One can never prepare for bad or unsettling news, or how we might handle it. 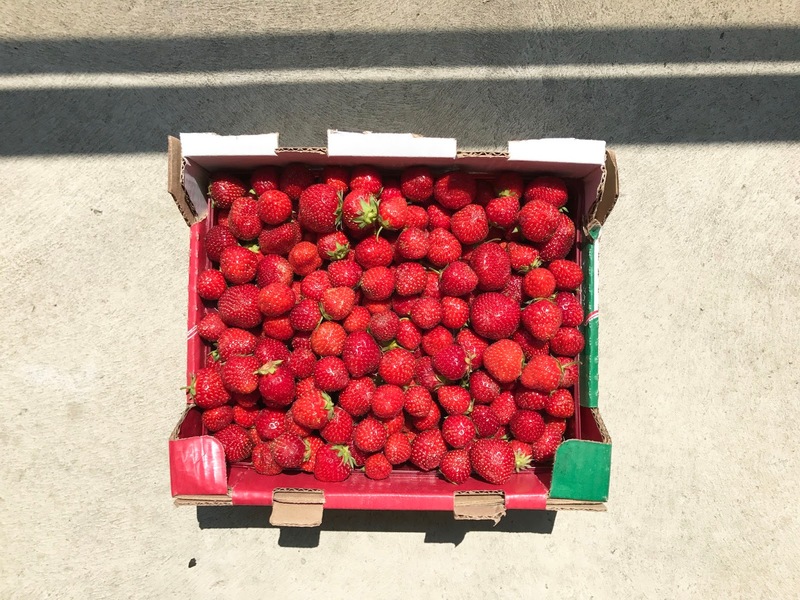 Six pounds of strawberries later, I can tell you that I buried myself in the kitchen and let the strawberries be a distraction. 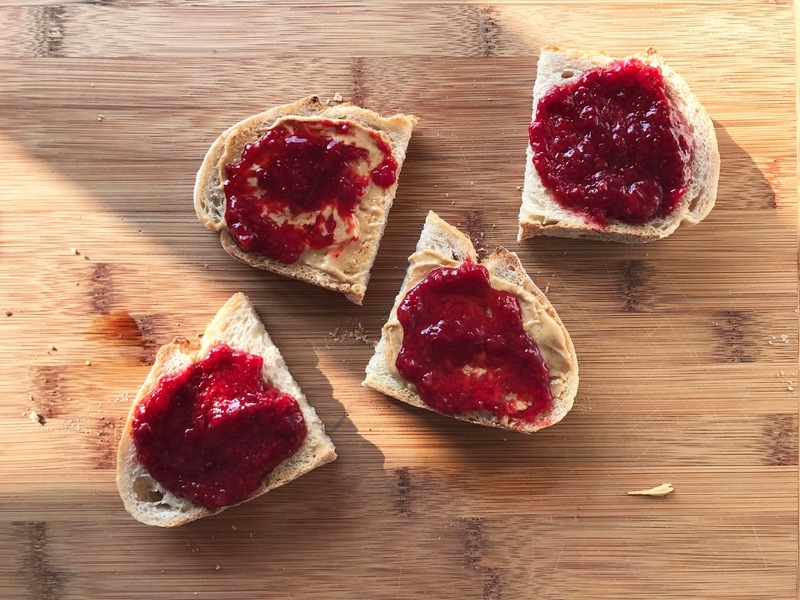 Some were chocolate dipped, others were pulverized with campari, lemon and sugar and turned into popsicles, some were diced and frozen for smoothies, some we buried and baked into a whole-grain galette crust, and the final pound were destined for jam. This jam. It's been a hell of a week, and I'm glad to know its Friday and we'll soon be cruising into the weekend. Here's to health, strawberries and quick jams. 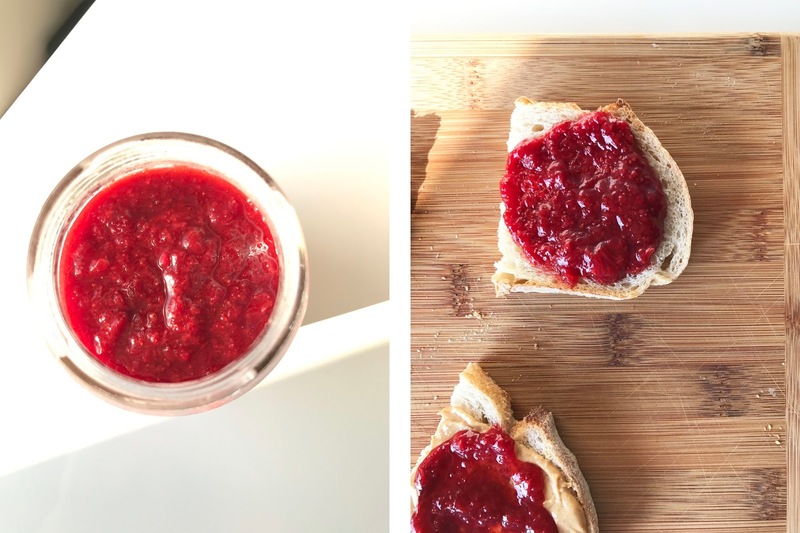 I call this a quick jam because I'm not really into the idea of using pectin or getting bogged down by sterilizing all my vessels. It's quick to make, yes, but be sure to also eat is quickly so it stays fresh and delicious. Use the ripest berries you can find. 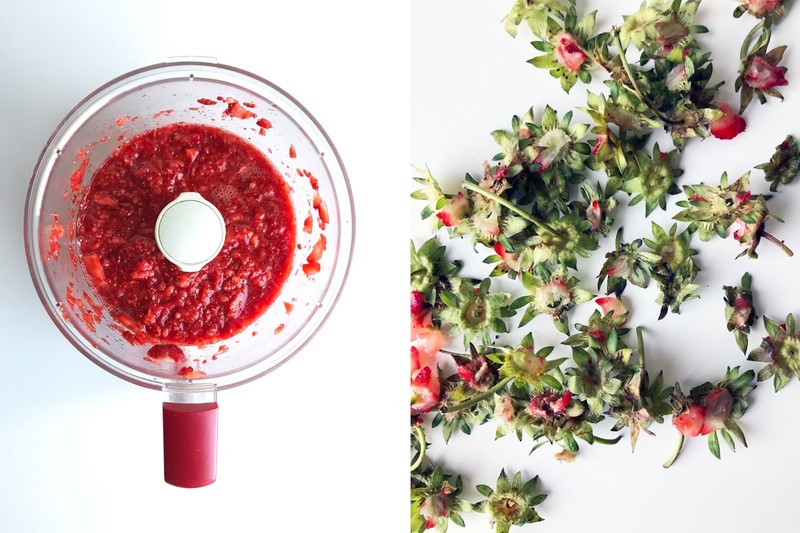 Place the hulled strawberries into the body of a food processor fitted with the s-blade. Pulse a few times to pulverize the berries - try to retain a few small chunks. 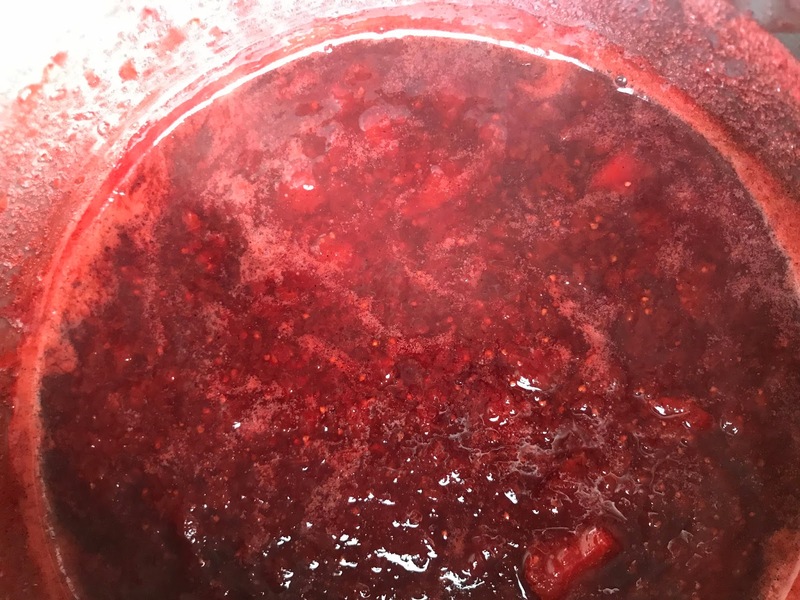 Transfer the berries into a saucepan and stir in the remaining ingredients. Bring to a boil, then simmer, uncovered, for 15-20 minutes. Stir the mixture every few minutes to ensure the bottom doesn't stick, and scoop off any foam that forms on the top. After 20 minutes, transfer the mixture to a glass jar and let cool uncovered before sealing. Store in the fridge until ready to use. Give it a good stir before serving. Best eaten on toast with a hearty dose of peanut butter beneath it.